Google announced two new, and one updated, Nexus devices. A new phone in the Nexus 4, the 10 inch Nexus 10 tablet and updates to the Nexus 7. Each one with the pure Android experience; which means updates directly from Google in a timely fashion. While all of this is exciting, it's an interesting tactical move in a battle for the soul Android and the cash of users. Why does Google need a pure Android experience devices? Where does Google makes it's money from and how has android customizations from OEMs impacted that money? Google makes money from advertising, and digital content sales, but mostly advertising. 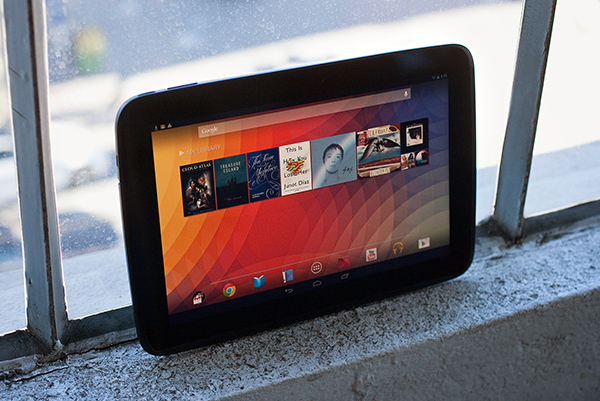 Last year Amazon launched the Kindle Fire, and android device that cut Google out completely. It used it's own app store, Bing as a search engine, and Amazon for content. This balkanization of Android is that which Google fears the most. By losing large swaths of users to the Amazon ecosystem they are cut out of the advertising dollars. While the big device OEMs have yet to create their own closed ecosystems one of them has began the process. Samsung has launched their own app store to compete with Google Play. It might be mincing words to say they are only after app sales dollars, but it's not a far step to an ecosystem closed off from Google. One where Samsung's Android is indistinguishable from Google's Android that we know today. So Google is pushing out as many devices as they can with their own vision of Android. The more devices out in the world that are Google devices are good for Google. As an installed base they will generate revenue. They will be the model for what an Android device is when a new consumer asks. They will be exposed to the default launcher, not a custom skin.